What do women really want? Oh, the age old question! 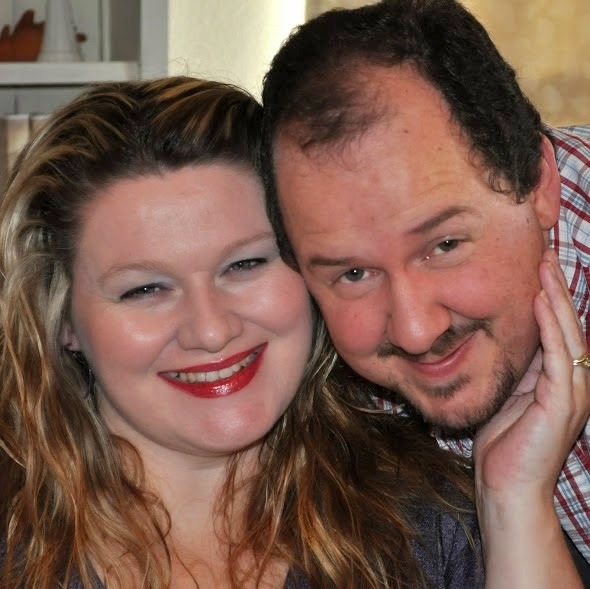 Well, that list is infinitely long, but when it comes to faces, this woman prefers the clean-shaven look to the scruffy. That's why I make sure Jamie is never without a good razor. 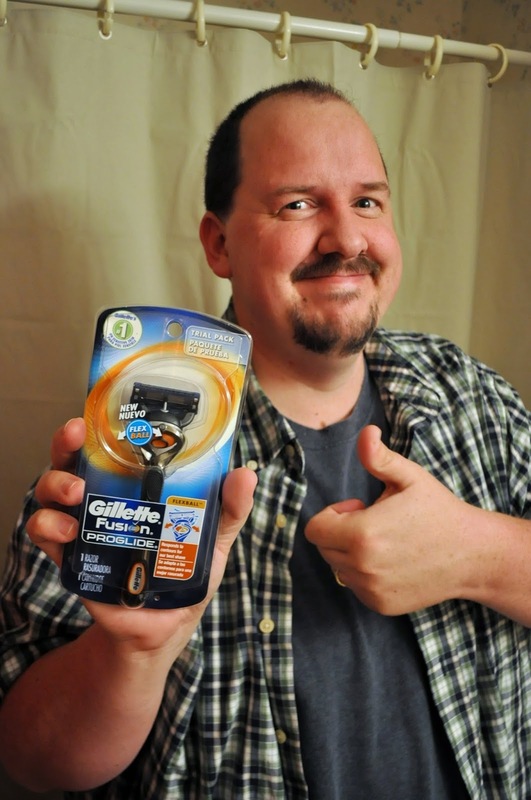 Recently, I went out and bought the new Gillette Flex Ball Razor for him to try out. I found it at Walmart and spent a little too much time at the display! 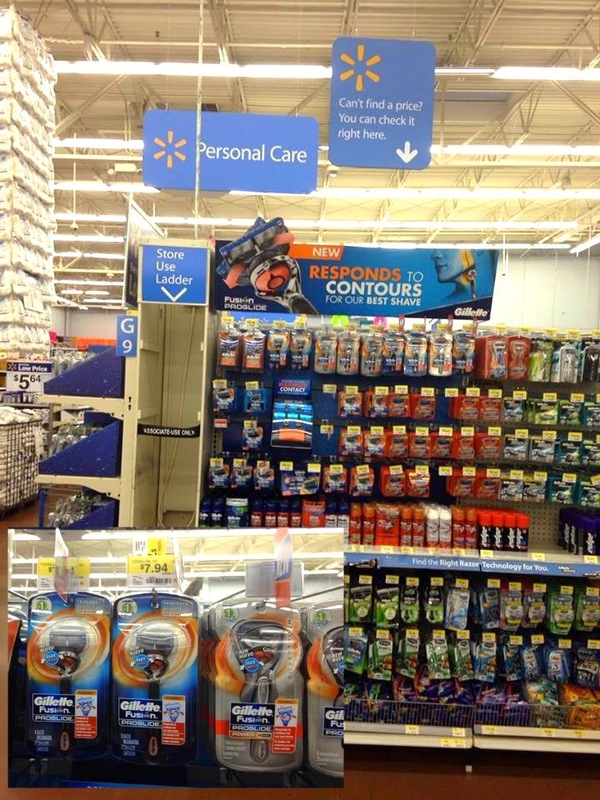 They had this fun motion-activated display where the razor would start moving whenever I got close to it. (Check out my Instavideo...I recorded for y'all) There were both manual and power versions. I grabbed a manual one. 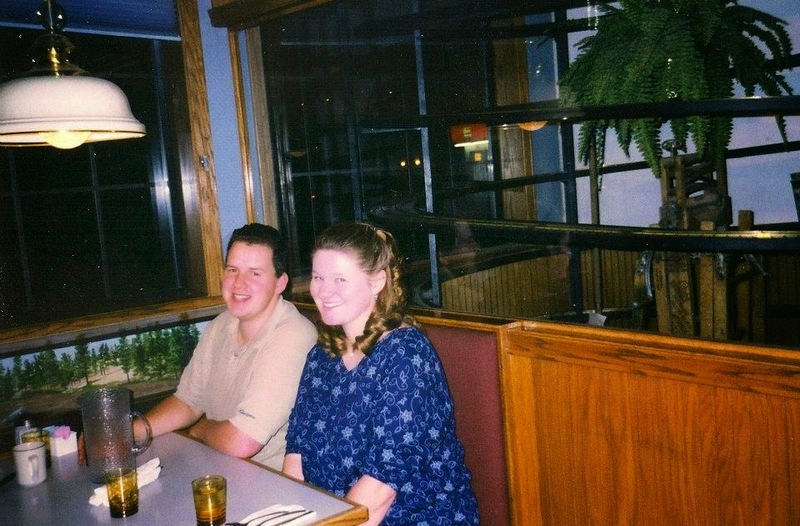 When Jamie and I first got married, I didn't want him to grow any facial hair. The idea gagged my 18-year-old self and I really pitched a fit when he said he was going to grow a mustache and goatee. At first, I didn't like it. But, over time, it started to grow on me. (Well, not literally...that would be weird). Now I really like his mustache and goatee---when they're nicely trimmed. Anything past that is yucko! I know yesterday I said we were into Duck Dynasty---but I'm thinking they can keep their super long beards and we'll just stick with short and neat here! 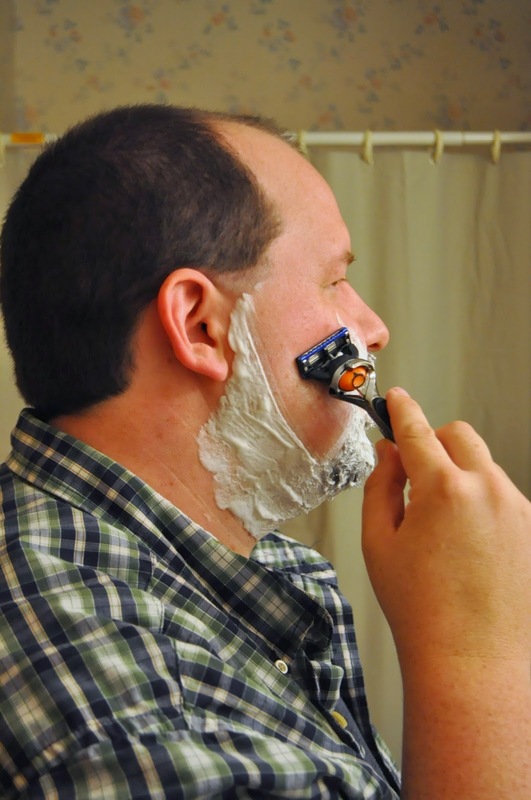 After using the Flexball razor, Jamie said he was really impressed with the close shave. He told me all about how the razors work to pull the hair out and cut it off, leaving no itchy stubble. He said the razor really appealed to a guy with all that shiny chrome-look and how it's all gadgety. He said it had a good weight to it, like it was something of substance. It makes me feel good to know I made a good choice and bought something he finds useful. As a professional working in a professional environment, it's important that Jamie doesn't waltz into work looking like a hillbilly bum. (No offense to all my hillbilly bum friends) A clean-shaven face with a neatly trimmed mustache and goatee looks classy and masculine. Yes, I must admit, I do prefer this look to the old, for sure!